It’s Open House Time Again!! 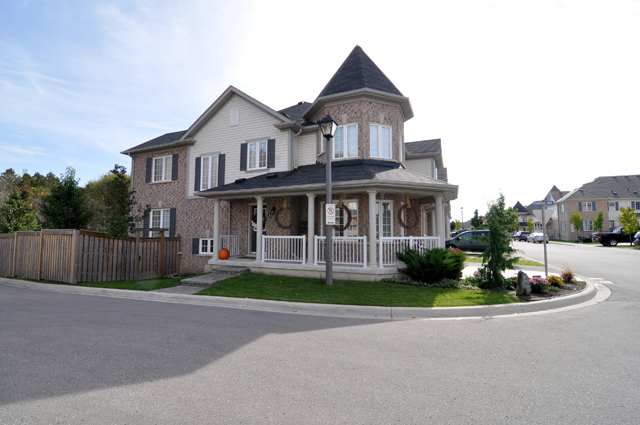 The Exterior was not overlooked and it Shows in the Fabulous Curb Appeal this home Possesses !!! Interlock Patio in the Front Yard. Don’t Miss Your Opportunity to Make this your Home !! !